I think my favorite thing about this NYT column about how parents around the world1 need to step back and take a little me-time, and save themselves and their kids from the perils of overparenting, is the message. 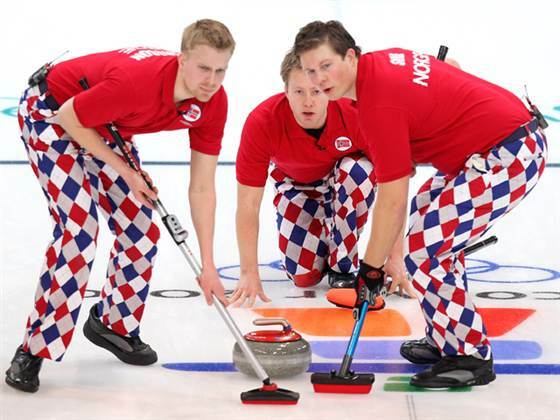 My second favorite thing is learning that in Norway, helicopter parents are called "curling parents," because they "frantically scrub the ice to let a stone glide across it." It's also probably the dad pants. Just a guess. 1 Except France, apparently, where parents sit around drinking government-funded espressos and laugh at our American EE-pair-parenting ways.